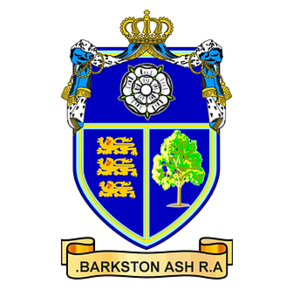 Covering an area encompassing parts of West and North Yorkshire centred on the ancient village of Barkston Ash in North Yorkshire. We are here to support all football referees within our area...please contact us to find out more. BARA is located in Yorkshire around Selby, South of York, Tadcaster, Wetherby, Sherburn and Kippax.